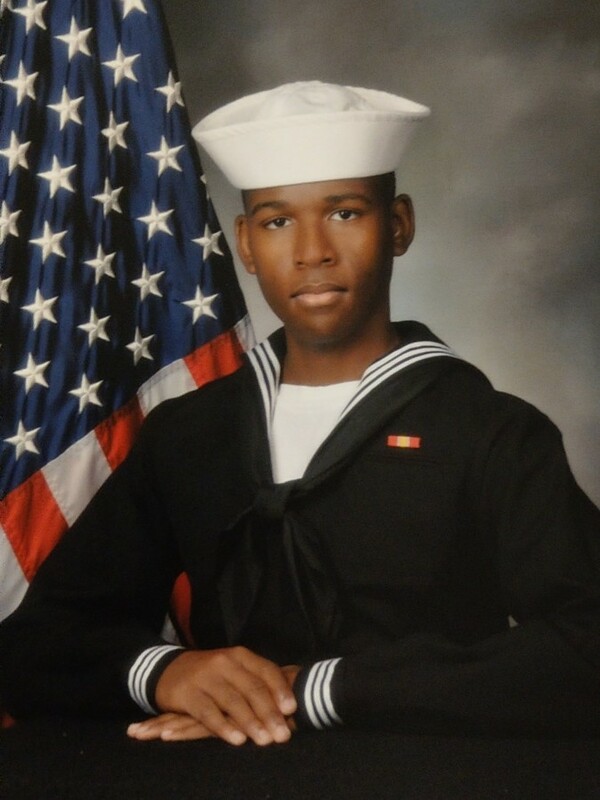 Joshua Isaiah-Bentley Johnson, 22, of Orange Park, FL had his final sunset on August 10, 2018 in Norfolk, VA. His first sunrise was on July 27, 1996 to Curtis-Lee William Johnson and Stephanie Ann Golden at NAS Jacksonville, Naval Hospital in Jacksonville, FL. Joshua graduated from Orange Park High School in June 2015. Shortly there after he enlisted in The United Stated Navy. He reported to boot camp at the Recruit Training Command in Great Lakes, IL. Upon competition of basic training, Joshua proceeded to attend “A” school specializing as an Information System Technician from August 2015 to January 2016. Joshua immediately reported to his first duty station in Norfolk, VA at the Naval Computer Telecommunication Area Master Station Atlantic in January 2016. This was a field that he was most interested in. Joshua worked as a Satellite Management Center Technician, a field in which he become quite proficient. Joshua was preceded in death by his paternal grandmother, Patricia Helen Johnson; paternal grandfather, William Edward Johnson; maternal great grandmother, Ardell Golden; and maternal great grandfather, Ross Allen Golden. Joshua is survived by his loving parents, Curtis-Lee Johnson and Stephanie Golden-Johnson; sisters, Isis and Keturah; maternal grandparents, Ronald and Clementina Golden and a host of aunts, uncles, cousins and friends. He will be missed dearly by all. Services will be held on Tuesday, August 28, 2018 with visitation at 10:00 a.m. and funeral service at 11:00 a.m. both at Aaron and Burney Bivens Funeral Home, 529 Kingsley Avenue, Orange Park, FL 32073, (904) 264-1233.